The Cambridge branch of FAVS is the original! 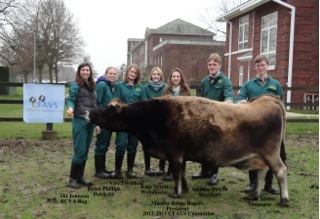 CFAVS was established in 2011 and aims to support and encourage students who want to go into farm practice. 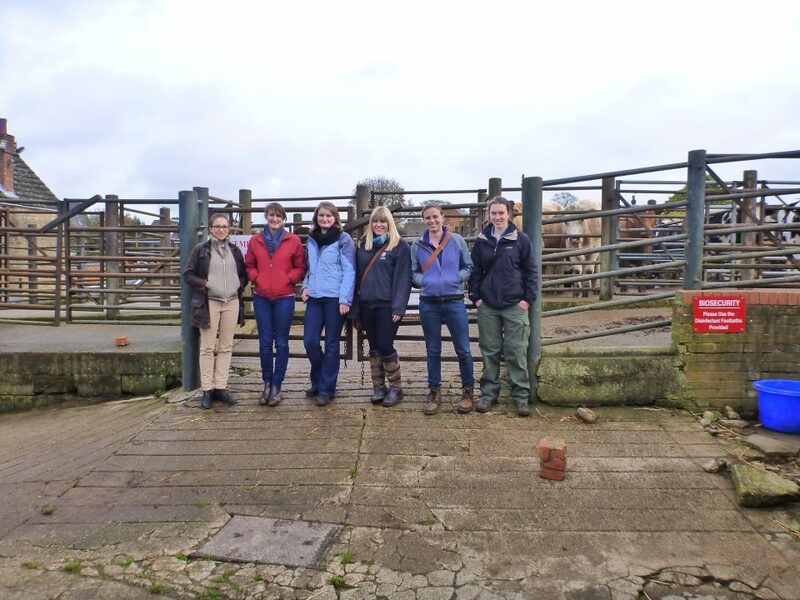 Membership is £10.00 and we currently have nearly 240 members across all years of the vet school. 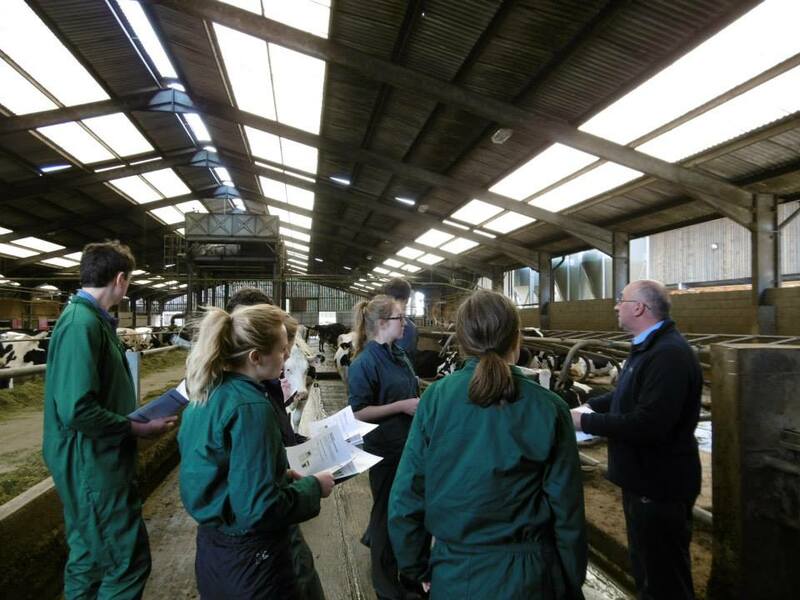 Anyone can attend our weekly talks, which we hope cover a range of topical farming issues. 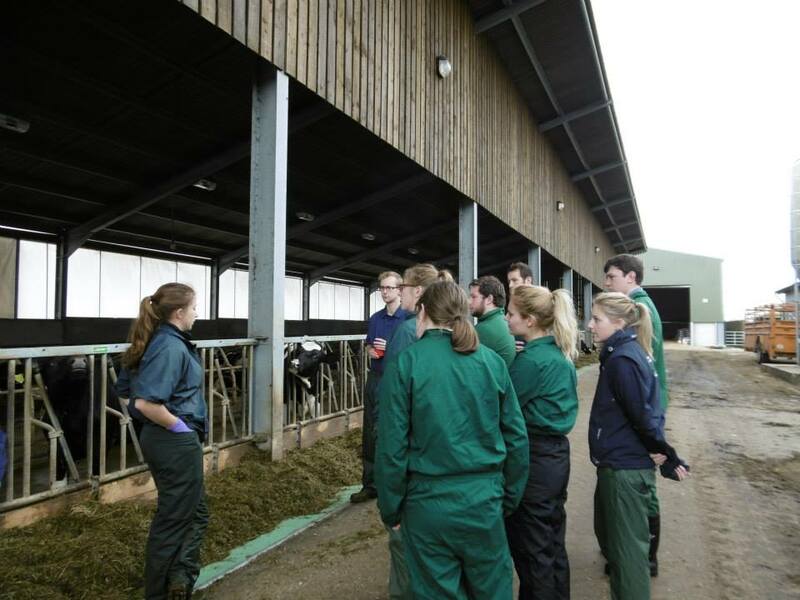 We also hold regular practical events at the university farm and an annual charity barn dance, in aid of the Royal Agricultural Benevolent Institution. You can find out more about us and our upcoming events on our website at www.camfavs.wordpress.com and on Facebook at www.facebook.com/groups/CFAVS . 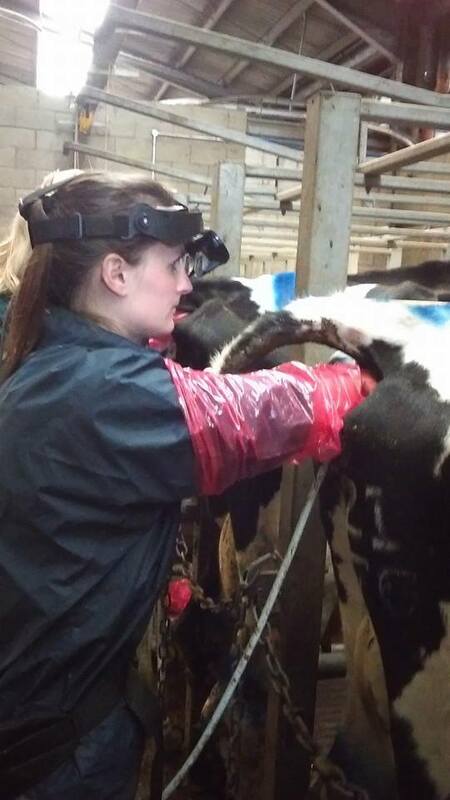 We hope you have a great time and we have plenty more exciting events planned for next term, including many more talks, a farm-suturing practical and a charity Ceilidh and Formal! You can keep up to date with all the CFAVS news and events by joining our Facebook group (www.facebook.com/groups/CFAVS) or visiting our website (https://camfavs.wordpress.com/).